My name is Matteo and I'm a fan of Dukes since I was just a kid. 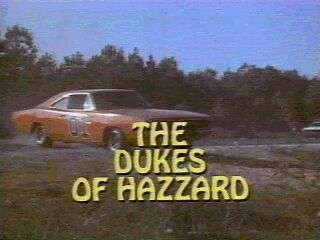 I decided to create this website to celebrate one of my favourite TV series of all times : "The Dukes of Hazzard". I hope you'll enjoy my website and you'll come back every now and then. This site was last updated on December, 27th, 2008. Online since November, 26th, 1999. Copyright © 1999 - Matteo M. All Rights Reserved.